Rooftop Revolution originally published in Dutch by Greater Venues and translated here into English. In the Netherlands there are 400 square kilometres of flat roof: some 60,000 football pitches of untapped territory. But if it is up to Rooftop Revolution , this territory will be the nature reserves of the future. There vision is where all roofs will be green and sustainable. On Sustainable Tuesday, the organisation won the VHG Groenprijs for the most innovative idea to make the Netherlands more sustainable. Jan Henk Tigelaar from Rooftop Revolution shares his ideas on how we can make location land greener! What does Rooftop Revolution actually do? What can a green roof contribute to an event location? 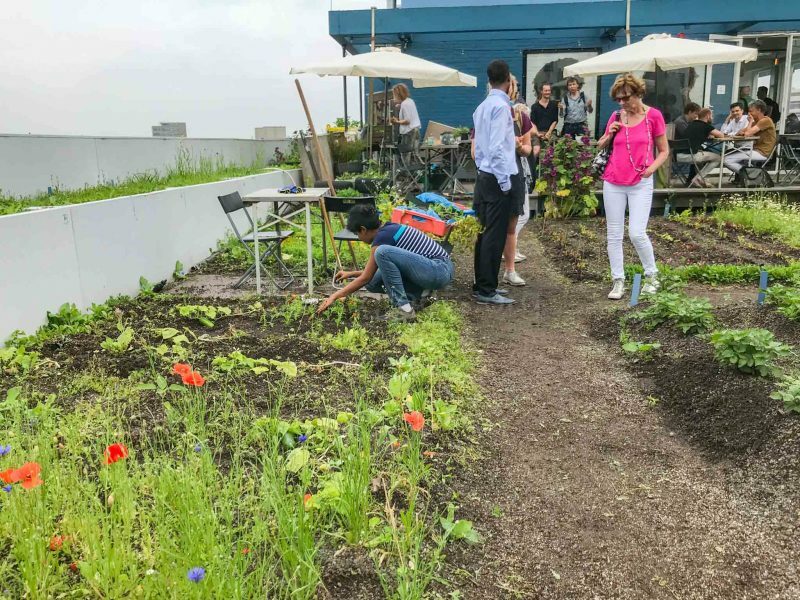 What do you think are the most extraordinary examples of green roofs at event venues and other publicly accessible buildings? What does the ideal green roof look like?